As you can image, Mr. Grass gets all sorts of comments/requests from Watching Grass Grow fans. One of the more unusual ones was an Email in October/2016 from Colleen. 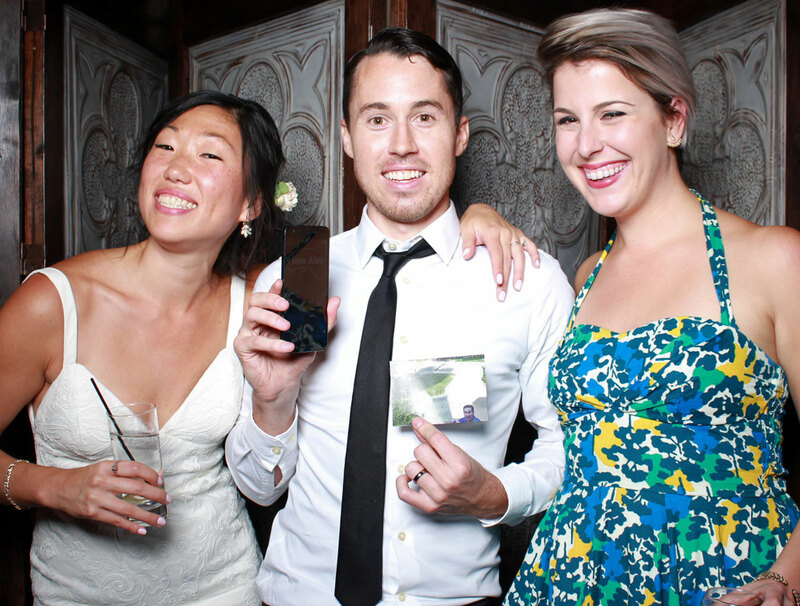 She asked if Mr. Grass could compose a SURPRISE wedding message to her friends Dan & Tiffany ... so I said sure! Scroll down to see the hilarious pics and Email thread. Here's the Email thread - pretty darn funny! Colleen: I’m a long-time fan of the site from Washington DC, and don’t know how I haven’t thought to email you sooner to personally thank you for the laughs and insight! In 2010 my good friend Dan came across Komar.org while searching for something at work, and since then he and I have shared a lot of smiles over your family’s adventures—sad to say that each year we missed the controllable Christmas lights while they were still around!! I’m also writing with a request that you should feel absolutely no need to respond to, but if you have the time I’d be eternally grateful. Dan is from San Diego and getting married this weekend (in Richmond, Virginia), and I know he’d be in complete disbelief to receive a message from you wishing him well. If you have the time (and again, no pressure at all, I understand that you may not even see this email until who knows when, and this is an odd request to say the least!!) 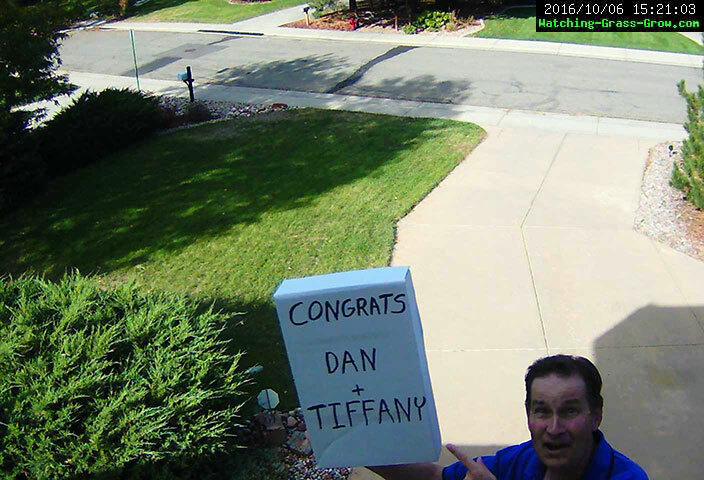 I'd love to be able to surprise him with a quick informal photo of you holding up a piece of paper that says something like “Congrats Dan and Tiffany”. No hard feelings if that's too strange of a request, and thanks again for sharing your adventures, big and small! Colleen: I wanted to reach back out to say a huge THANK YOU! Your photo was an absolute hit with the groom. Dan had no idea what was coming, and it took him a moment of seeing it for it to sink in exactly what he was looking at. Seeing his reaction...I haven't laughed that hard in a long time, and I suspect he hasn't either. 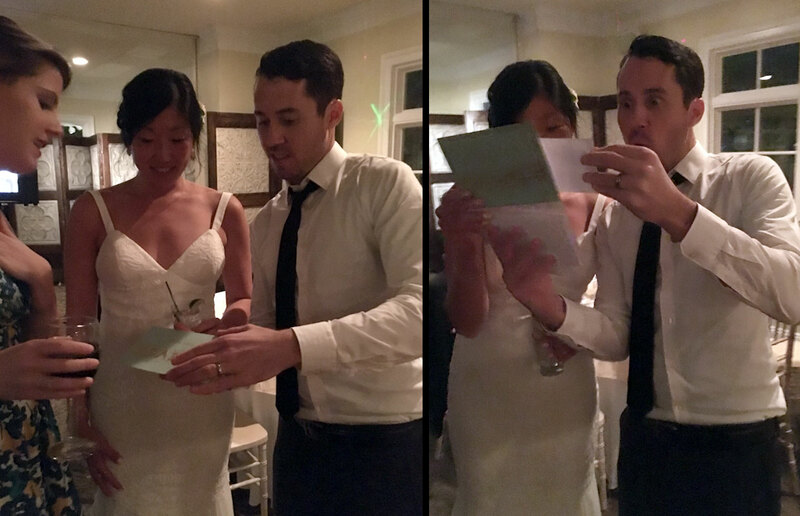 Please check out the attached photos for the big reaction shots, as well as a photo of all three of us. You really helped make the evening special and memorable, and I can't thank you enough for taking the time to humor a complete stranger with such an odd request. We all greatly appreciate your infectious enthusiasm for life. Happy holidays, I hope you and your family enjoy the season! Mr. Grass: LOL that's awesome!! !